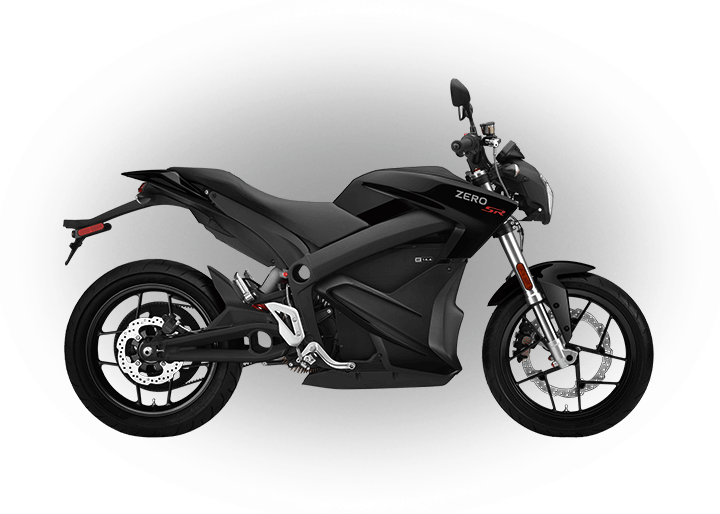 The Zero XU is no longer in production. Please consider the Zero FX as an alternative. The U.S. Environmental Protection Agency's (EPA) Universal Dynamometer Driving Schedule (UDDS) is a standardized test that is used to provide emissions and fuel efficiency data to consumers. 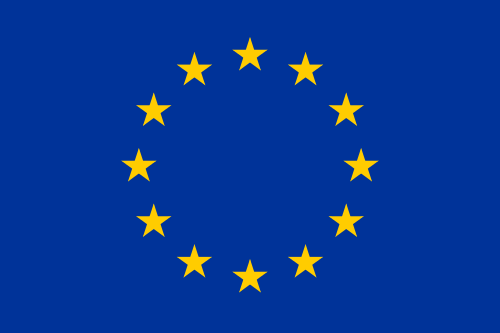 The resulting labeling is posted on most ‘for sale’ gasoline vehicles and allows consumers to judge the fuel efficiency of competitive vehicles on an equal plane. 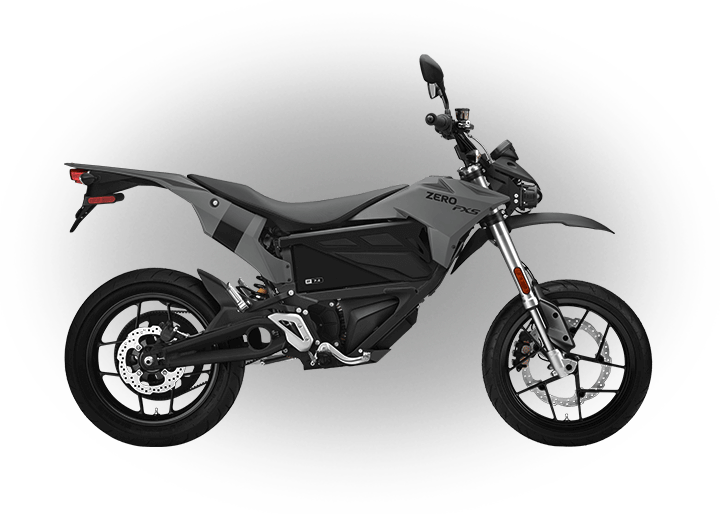 Now adopted by the Motorcycle Industry Council (MIC), and named “City Driving Range Test Procedure for Electric Motorcycles", Zero Motorcycles uses this newly adopted standard with the hope that other manufacturers will follow suit. 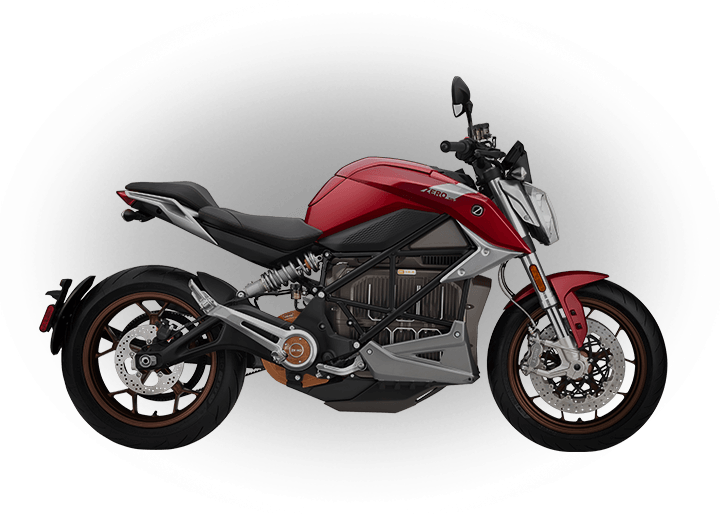 For electric motorcycles, this provides interested buyers with standardized information to compare the range of one motorcycle against another. 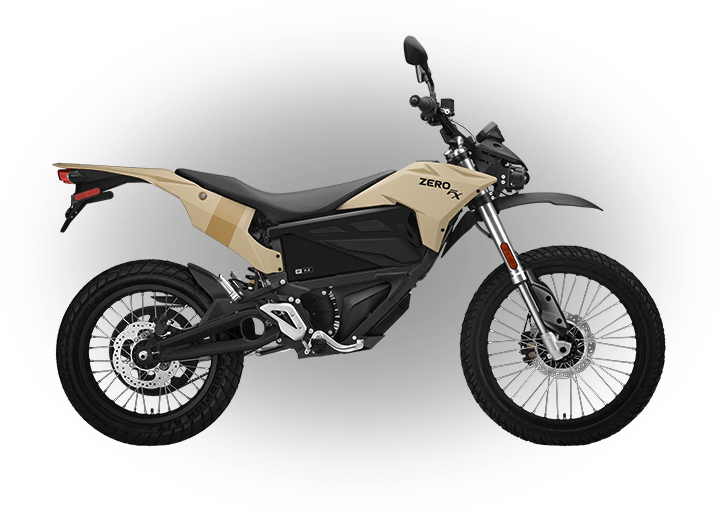 For 2012, in order to give our customers additional range information, Zero collaborated diligently with the Motorcycle Industry Council on the development of a new "Highway range" test and reporting standard for electric motorcycles. This new standard is meant to provide a range value riders can expect to achieve when using the motorcycle for highway commuting. It is based on an extensive 3rd party research which concluded that, when coupled with the distance traveled on city roads getting to and from the highway, as well as the distance spent in highway congestion, the average "highway commute" is made up of 50% steady-state high speed riding and 50% city-like riding. For Zero's higher top-speed S and DS models, the steady-state high speed used in this test and reporting standard is 70 mph. For Zero's lower top-speed XU, this speed is 55 mph. The max top speed is based on the results of government regulated standardized testing known as homologation. 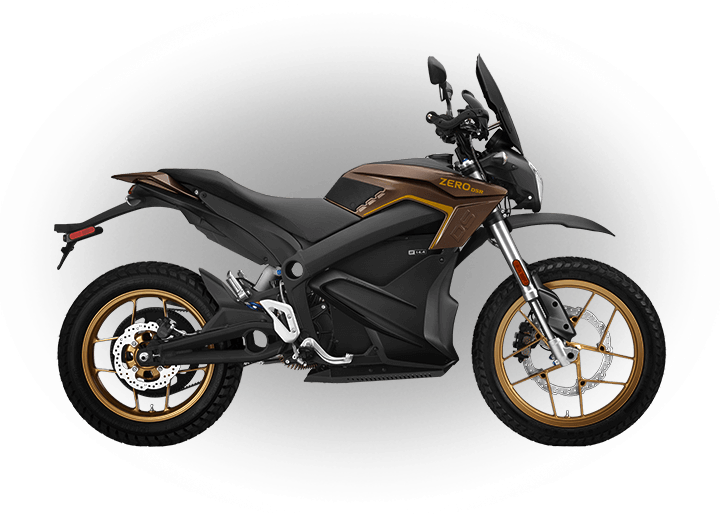 Actual max top speed may vary according to riding conditions and the battery's state-of-charge, and can be sustained for a limited duration. Zero's scalable "quick charge" accessory offerings for 2012 allow Zero S and Zero DS customers to acquire as many as three standalone chargers (in addition to the existing on-board unit) for up to a ~75% reduction in charge time. Zero XU, Zero X and Zero MX customers can choose to add one more standalone charger for a ~50% charge-time reduction. In technical terms, the Zero S and Zero DS have two charge circuits, whereas the Zero XU, Zero X and Zero MX have one, and up to two chargers are allowed in each circuit. For the Zero S and Zero DS, the first "2x" quick-charge accessory adds a charger that plugs into its second charge circuit (the onboard charger is plugged into the first). Additional Zero S and Zero DS charge accessory options (3x and 4x), as well as the single Zero X/Zero MX option, use a “Y” adaptor that allows up to two chargers to plug into a single circuit.